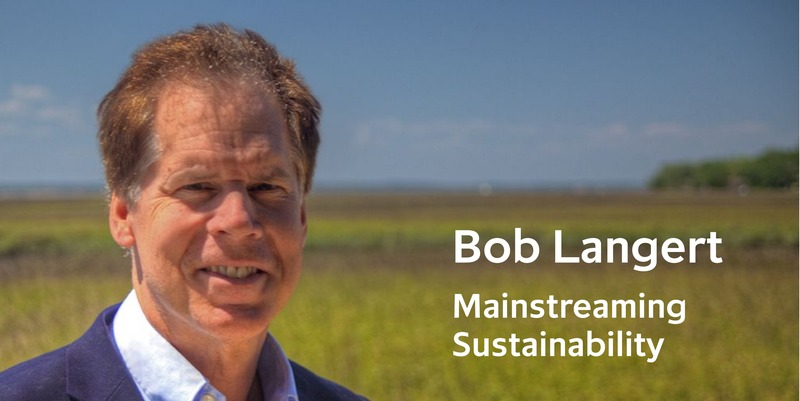 Bob Langert is a seasoned speaker who has addressed major audiences about business sustainability, including the International Egg Commission, United Egg Producers, the Virginia Chamber of Commerce, CECP: The CEO Force for Good, the National Cattlemen’s College. 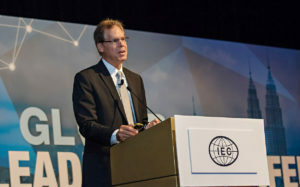 I advise and help develop sustainability strategies for companies seeking to gain shared value, addressing key societal issues while benefitting their business growth as well. I primarily work with The Context Network as its Senior Sustainability Advisor. Context is the premier global and agribusiness consulting firm in advancing agriculture. Passionate about engaging with young and future sustainable leaders so their journey to make a difference through business is quicker, smarter and impactful. Email me for workshops, consultation, or mentoring.